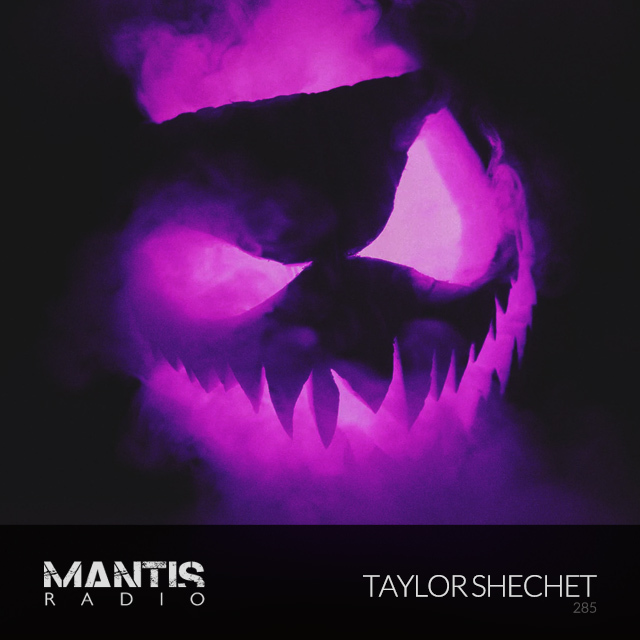 Taylor Shechet – GRYPT band third and sound designer, provides this weeks guest mix. We pay tribute to legends passed, and drop tracks by end.user, Sully, Eusebeia, Hybrid, Dave Mono, Voidloss, Hodge, Ilian Tape, Elementz of Noize, The Prodigy, Scott Walker, and more. Space Candy – ActuUAL SquigGLe??? Our guest this week is LA’s Taylor Shechet. 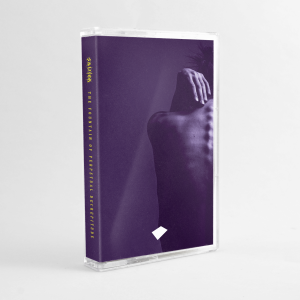 A sound designer, synthwave producer and one third of former radio guests GRYPT – who as an unholy trinity push a sound somewhere between witch house, gravewave, goth and radio hip-hop. By day – a game developer in VR/AR (XR). By night – he’s deep in the studio. Dropping soon are releases for the aforementioned GRYPT; his synthwave project Outer Night and together with Space Anemone a drum & bass EP; and “and some game soundtrack stuff” he tells us over Twitter. Shechet’s mixtape is a wicked selection resplendent with some of his favourites at the moment. Complete with cuts from Medulasa (the artist formerly known as Partisan), and another former radio guest SØLVE.